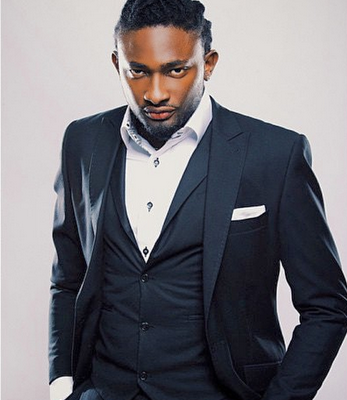 Media personality and actor, Uti Nwachukwu says he’s over with beggars on social media. In a recent post, he took a swipe at people who use the social media app for begging purposes. He shared a post on his Instagram page directing it to those who slide into his Instagram to beg for money. “I cant be the only one experiencing this tho….